Australian Bollards’ wheel stops comply with current Australian Standards AS2890.1:2004 for compliant physical dimensions in Australia. 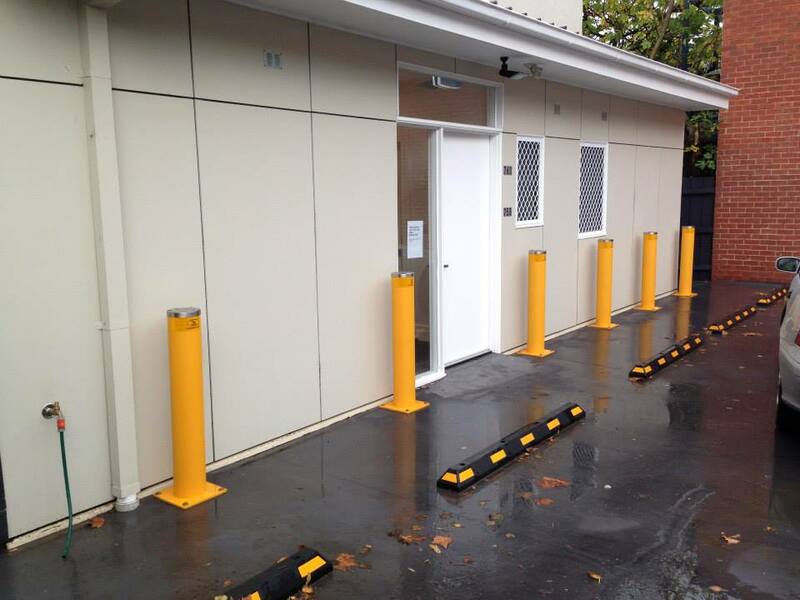 With a solid moulded construction and solid black and yellow stripes, these truck wheel stops will not chip, distort, disintegrate or corrode in various weather conditions and are resistant to UV, moisture, oil and extreme temperature variations, making them the ideal solution for both indoor and outdoor parking situations. We provide an environmentally friendly, cost effective solution to control the travel of a vehicle into a parking space and to prevent any obstruction to pedestrians, this should be an essential inclusion in any parking facility.